I love goals and lists. For me, crossing a goal off of a list is a sign of accomplishment…achievement…and success! Except when it’s not. The unintended consequence of my ‘goal focus’ is that if it’s not one of my goals, it doesn’t get ANY focus. So, when Peter Bregman over at HBR.org proposed that I “Consider Not Setting Goals in 2013“, I was at least an interested reader, and I thing you might want to be as well. When we focus on project completion, we can forget about the people impacted by the change. If we focus our attention on the buy-in of the people, the project will get done with less ‘collateral damage’ along the way. In 2013, I want to focus more on the people than the project. How about you? 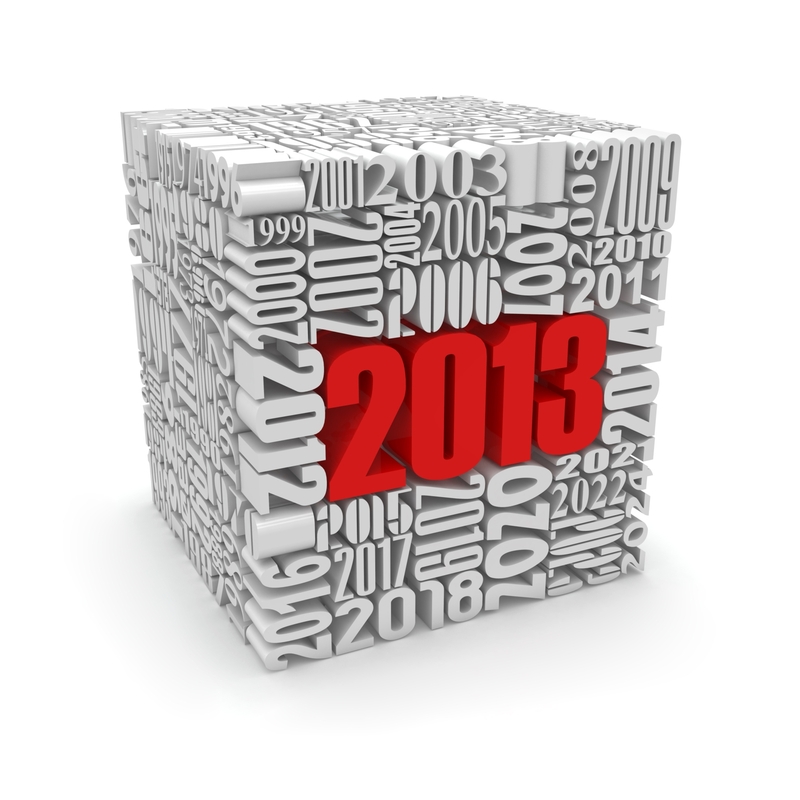 What might your focus area be in 2013? 500 years before the birth of Christ, Heraclitus said (over some Greek chicken in the shadow of the Acropolis surely) “the only constant is change”. I can certainly say that has been the case for me and may also be the case for you. However, the site challenges us to choose a word that describes “who you want to be” not ‘the situation around you’. So, why in the world would a change agent need to be consistent? After all, isn’t the goal of a change agent, well, change? That certainly implies being a lot of different things to a lot of different people…the opposite of consistent! We need to remember that although change is a constant for us, that’s not always the case for the people impacted by the changes we’re trying to implement. They need us to be a steady presence, helping them see the positives AND negatives of the change. When things don’t go as planned, we can’t afford to freak out…surely someone else will take care of that role! So, in 2013, I’m challenging you, and me, to be consistent. A calm, steady presence in the storm-tossed sea of change.